Say hello to the new release Kylie Jenner Kyshadow palette. 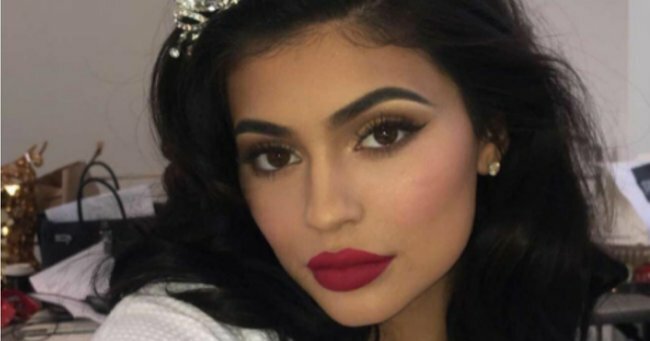 Kylie Jenner's latest makeup release has nothing to do with lips. 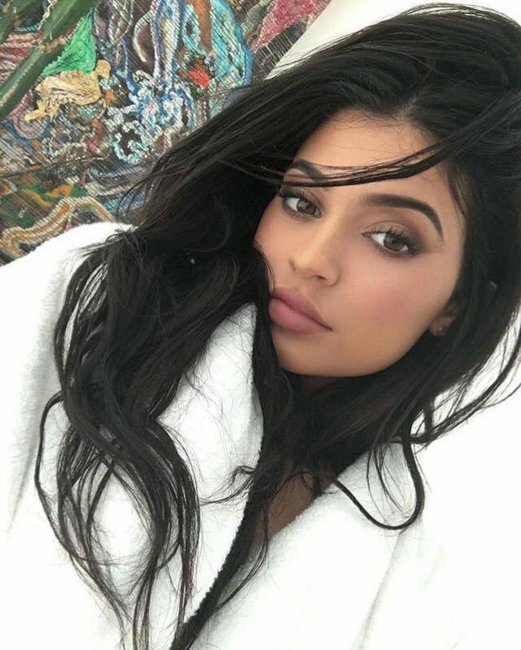 After sending the beauty world into a frenzy with her Lip Kits, Kylie Jenner has announced she’s expanding her cosmetics range. Her latest product has nothing to do with lips. And no, it’s not Kontouring – but nice guess. 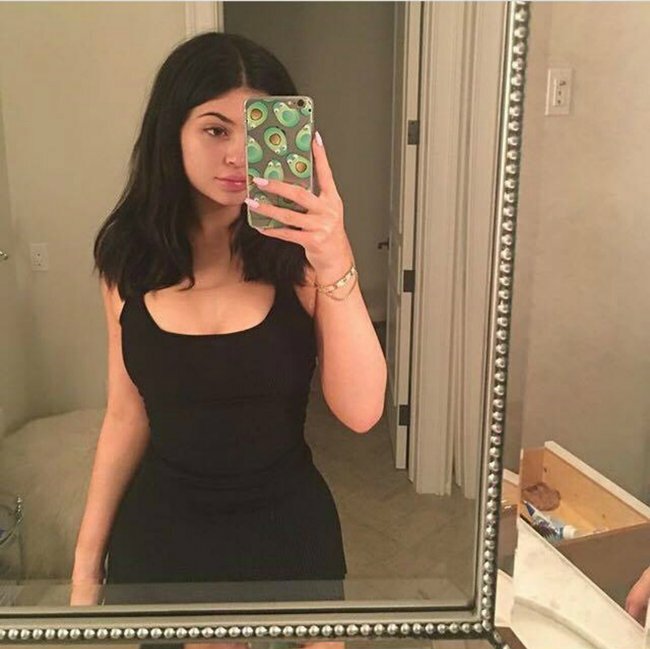 Jenner made the announcement on Snapchat and Instagram, revealing that she’s been working on the project for months. The first Kyshadow release is ‘The Bronze Palette’, featuring nine shades ranging from from peaches and golds to charcoal black in a mix of matte and satin-finish shades. The colours are designed to be used together to create a complete eye makeup look. She revealed that she had been using the palette in a popular Snapchat tutorial a few weeks ago, and was excited to finally make the reveal. "It was really important to me releasing the bronze palette first. It&apos;s been such a fun experience creating and testing them in the lab," she said on Snapchat. "I actually created two other palettes that will be released before the end of year and am currently working on the fourth palette." Ahead of the official release date (Wednesday 7am AEST on her website, FYI) Jenner handed out palettes to dedicated Kylie Cosmetics fans as well as patients at a hospital in LA. While the announcement has been met with plenty of excitement by fans, it wasn&apos;t without controversy. Are you really that surprised? Within minutes, many eagle-eyed beauty lovers were calling Jenner&apos;s product a copycat of New Zealand-based YouTuber Shaaanxo&apos;s (Shannon Harris&apos;s) palette. While Harris tweeted the comparison picture, she&apos;s encouraging fans not to cause drama. When asked if she thought Jenner had deliberately copied her palette, Harris replied "I strongly doubt it lol." With her Lip Kits regularly selling out within minutes, we&apos;ll wait with bated breath to see what Jenner does knext. Will you be buying the palette?